‘Arvoles’ new album coming soon! Proud to announce I have completed recording my new album ‘Arvoles‘ which will be released on my RazDaz Recordz label in the near future . To my loyal fans and supporters, I am very pleased to share with you the ‘Arvoles' album front cover which is an original painting by my mother. Stay tuned via my website and social media to follow the latest news on the global release. Israel shows and birthday party! Looking forward to bring my new music to many of you in Israel and celebrate together my birthday with two shows at ‘ Zappa Club – Tel-Aviv on Saturday 20th April. Looking forward to celebrate with you this famous club 60th anniversary. over 4 days with my Trio Elchin Shirinov (Piano) and Noam David (Drums). Available now to download a digital version available at my music store! 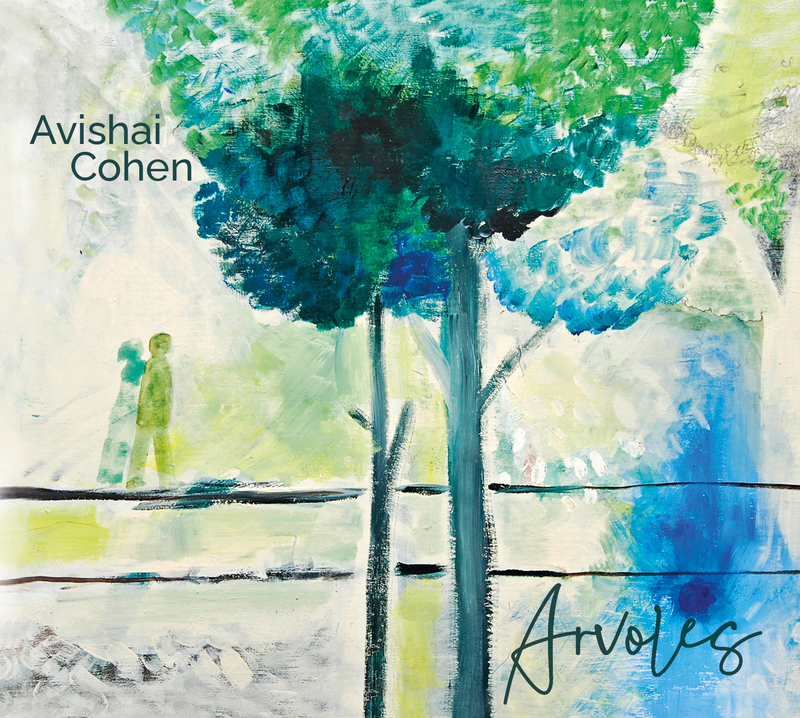 I am pleased to confirm that in the next few weeks we will be announcing the winner/Artist or Band of the Avishai Cohen Music Award 2020. Its been an amazing and inspiring process of listening and learning from the many applicants and music out there – such talent!